Advocacy in 2018 is complicated. In the era of “alternative facts” and “social movements du jour,” it’s a confusing time to be a champion for issues that are affecting millions of people. Join host Chelsea Laliberte as she explores different areas of advocacy, questioning experts and change agents along the way. Our first episode introduces listeners to our podcast, touching on Chelsea’s journey from confused twenty-something to heartbroken sibling to activist. We had a riveting conversation with the cofounders of Lake County Opioid Initiative – recognized by the White House as a community-based model for effective change regarding substance use and overdose – Round Lake Police Department Chief George Filenko and Nicasa Behavioral Health Services CEO, Bruce Johnson. Think global, act local is a real philosophy that works if you embody it! In November, Illinois State Rep. LaShawn K. Ford chatted with us about the real issues his district faces on a daily basis. Rep. Ford represents the 8th District, which includes Austin (west side of Chicago), Oak Park, Berwyn, North Riverside, Riverside, Proviso Township, Forest Park, Brookfield, La Grange Park, La Grange, and Western Springs. We discussed complex topics such as cultural misperceptions and racial injustices, the link between gun violence, mental illness, drugs, and overdose, and addressed how we can appropriately respond to these issues. 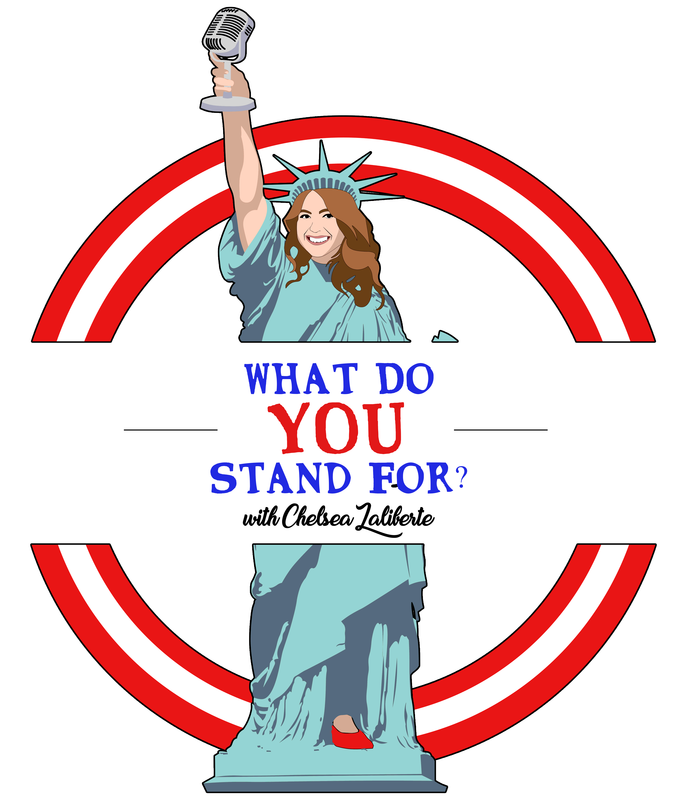 This episode examines politics and other sensitive topics. We intend to highlight often under-addressed issues that matter to our mission. Rep. Ford is running for Mayor of the City of Chicago. This podcast was recorded before he announced his candidacy.